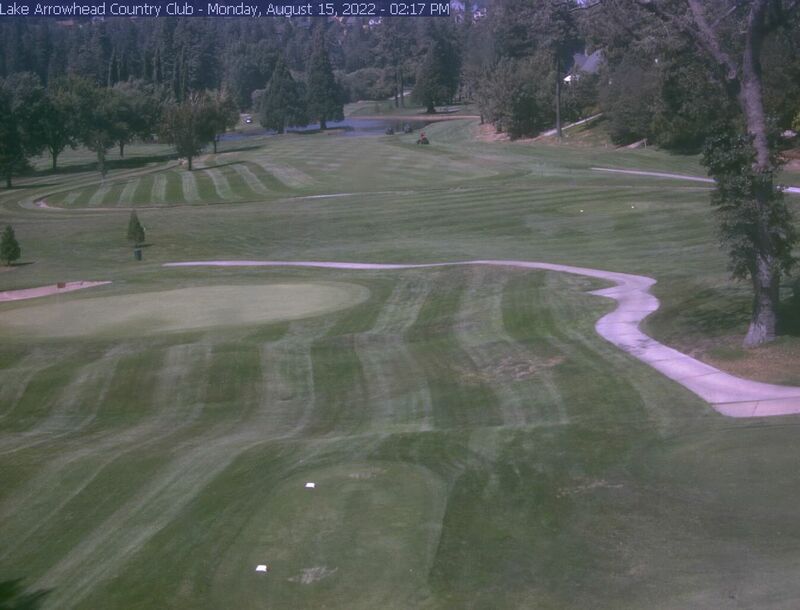 Webcam snapshots updated every 1-5 minutes typically. 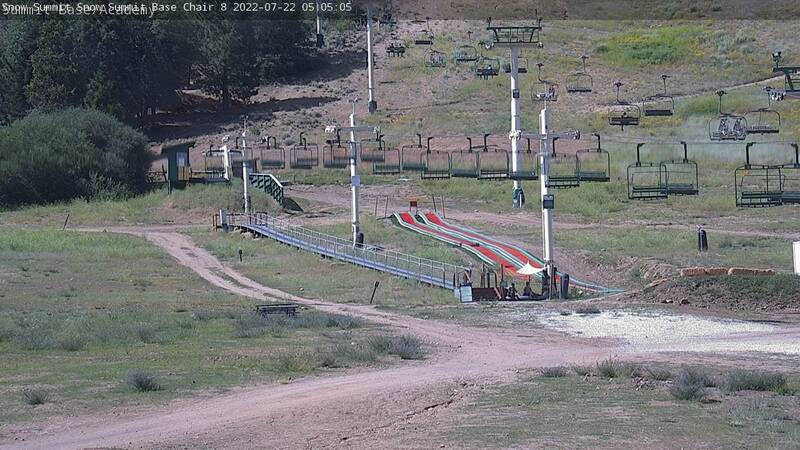 Live/Real-time Webcam feed being displayed. 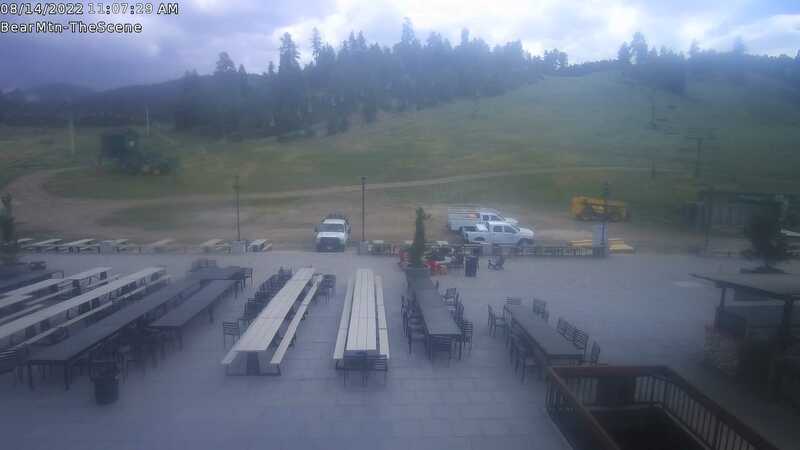 Caltrans camera providing a view from Highway 18 & Lake Gregory Drive. ALA camera providing a view from Highway 173 on the old dam at the Marina docks. 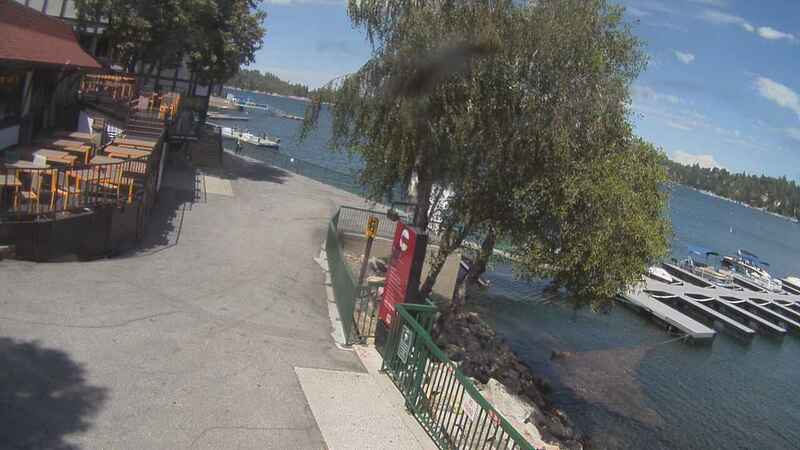 The Village camera providing a view from the Lake Arrowhead Deli towards the lower village. The Village camera providing a view of the lower village waterfront. Providing a *live* daytime view from the dam. Chair 8 Bottom looking at mountain. 'The Scene' mid mountain view.